Here are the best gifts for mom and the best gift ideas for mom. Here’s a little-known historical fact: The West Virginia woman, Anna Jarvis, who started Mother’s Day in 1908, was eventually so opposed to its commercialization that she boycotted her own holiday. Instead of buying Mother’s Day gifts, she insisted that people write their moms (and, presumably, their baby’s mothers) long letters of appreciation. Whether or not she was cool with handmade ceramic ashtrays that read “World’s Best Mom” is anybody’s guess. Based on our own exhaustive research and her guidance, we found a slew of gifts that even the person who has everything will cherish. This Blooms2Door bouquet includes red tulips, which mean true love, but their purple counterparts symbolize royalty, which is a perfect sentiment on Mother's Day. If all other ideas fail you, flowers (the fancy kind) are a safe option. 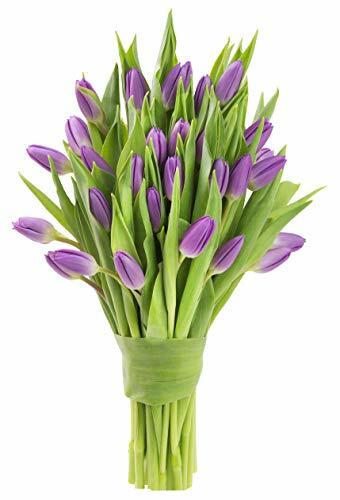 Make her feel special with these lovely purple tulips, which tell her just how much of a queen she is. This plant produces white flowers throughout the year when grown in medium- or high-light areas. 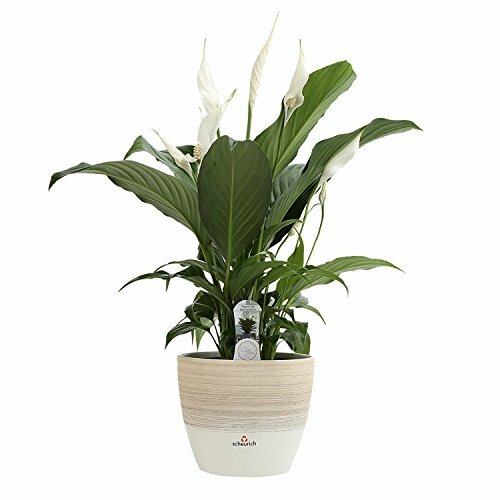 The lily symbolizes humility and devotion, and this plant comes in a premium Scheurich ceramic planter that looks good in any room. We love the classic, tailored look of this elegant two-piece pajama set. Mom can kick back in this super-soft, smooth and sleek set, which comes in a variety of colors. The bottoms have an adjustable drawstring. Because looking like a schlub at home isn’t anyone’s idea of a good time. DON’T buy her trashy lingerie that turns you on. If you’re not sure what that means, avoid lingerie altogether. 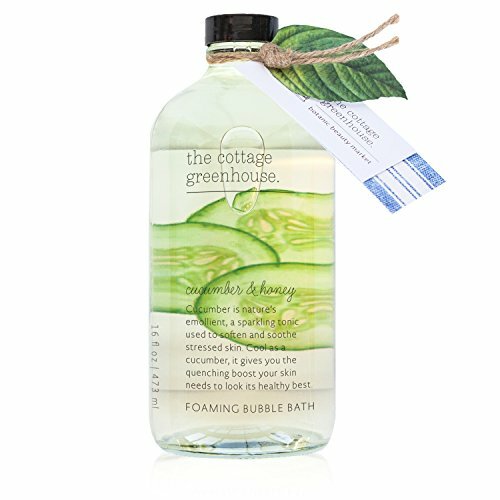 ThisCottage Greenhouse bubble soak smells heavenly, and leaves her feeling even better. Watch the kids and give her an an hour to soak in this bubble bath, made with cucumber and honey extracts. Go one better and pour her a drink. Motherhood is stressful. 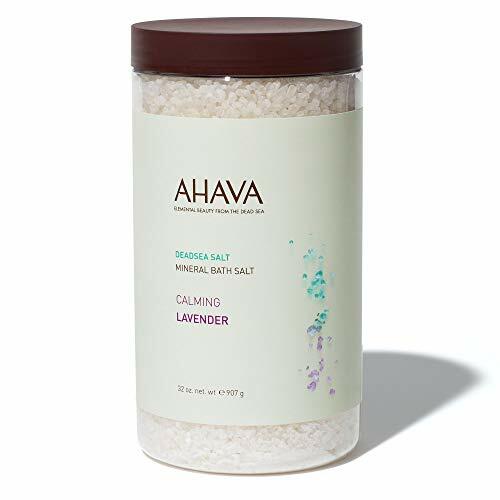 These Ahava bath salts will help her relax. Lavender can calm an unruly mind. And these Dead Sea bath salts, which have the most subtle of scents, will help mom wind down, and soak up some relaxation. For the full at-home spa experience, get her the Dead Sea mud, too. There's something joyous about this shower gel, which is light and fragrant and all-around lovely. Moms have about three minutes to take a shower. So make it worth her while with this shower gel, made with nourishing shea butter, coconut oil, and vitamins E and pro-vitamin B5. It’s vibrant, without being cloying. DON’T get her a couple’s massage. Get her a spa day, and go play with the kids. She can use this in the shower or tub to get smooth feet, in time for sandal season. This genius device buffs away rough, dry feet and hard calloused skin effortlessly, for the mom who doesn’t have time for pedicures. Which most of us don’t. Speaking of scrubs, this is basically a luxurious scalp massage in a bottle. No, she doesn’t have time to get head massages. Yes, head massages feel decadent. 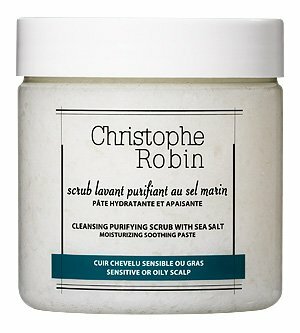 This is a hair cleanser and scrub in one. It feels nothing short of amazing. 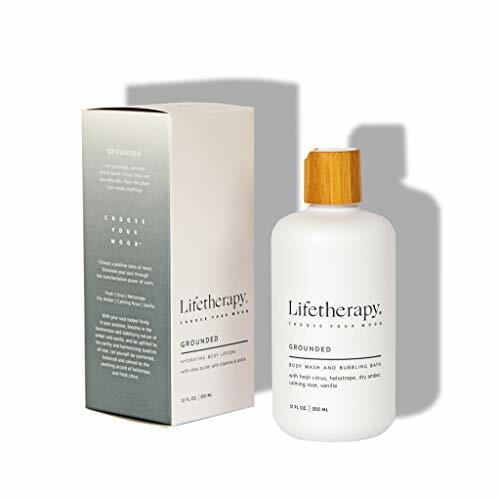 These serums will help her get her glow on. Once you have kids, facials are thing of wonder from another life. So bring the facial to right to her with this set of four serums that calm and soothe skin, from a renowned master of great complexions. DON’T but her a gift that’s actually for you. This goes for kitchenware if she cooks or a bowling ball with your name engraved on it. If she's a fan of clean beauty, this set is basically a spa day in a box. Tata Harper is a skin care guru who sources all her ingredients from her organic farm in Vermont. Not only does the stuff really, truly work, but it does so without any dubious chemicals. With this set, you get a cleanser, a mask, an essence, a serum, a moisturizer, an eye cream and a face oil, and it’s great for moms who like a more natural approach to skin care. The Gucci sterling silver ring puts your love on display. No discerning human will ever turn their nose up at Gucci. And this sterling silver ring, engraved with “blind for love,” is pretty much the coolest of gifts. It’s a 1/4 inch band, and is made in Italy. 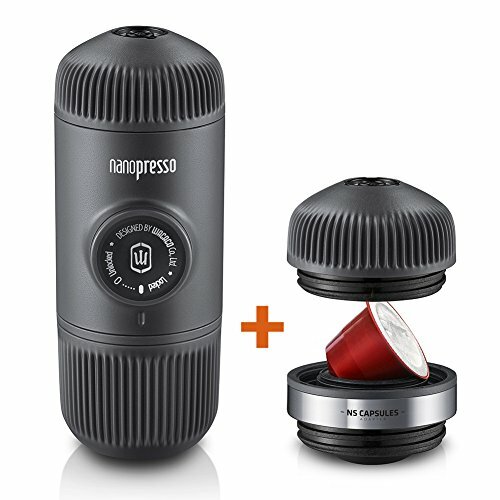 This portable espresso maker is the ultimate way to always have fresh coffee on the go. Moms are tired and tired moms will appreciate this coffee-to-go. You fill the filter basket with coffee, add boiling water to the tank, and pump it into the cup. Java, in a jiffy. DON’T buy her a gym membership or any kind of workout gear. You’re telling her she needs to lose weight, whether you mean to or not. 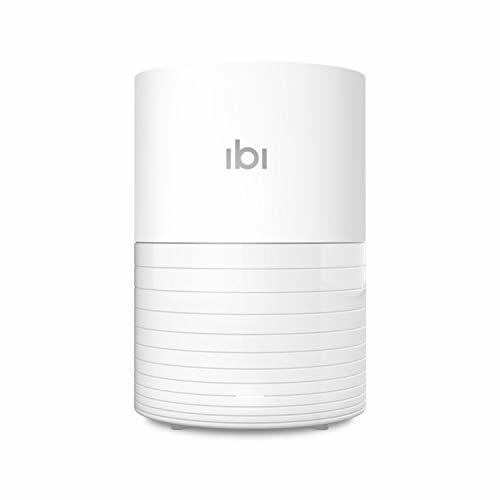 She can control this luxury diffuser from her phone, and walk into a home that smells divine. No more rushing home from work and walking into a house that smells like cats and diapers. 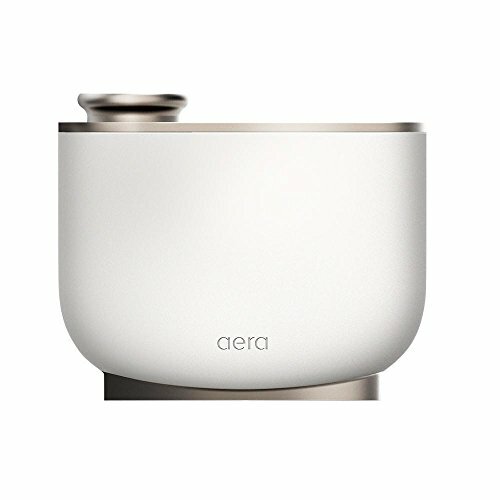 This next-level diffuser lets her revel in scents she loves, which she can control remotely. Help her shut out the world, and just bask in silence, with these stunning headphones. These gorgeous headphones have three levels of noise cancellation, are Alexa-enabled for voice access to music and have a noise-rejecting dual-microphone system. She can relax in peace. And tune everything out. This custom-made necklace declares your love in the coolest, most subtle way possible. Order this necklace ahead of time, and it will arrive encoded with a word using morse code that only the wearer knows. It’s special to her, and shows that you put actual thought and planning into getting her the necklace. DON’T give her an IOU. Your four-year-old can get away with it, but you can’t. 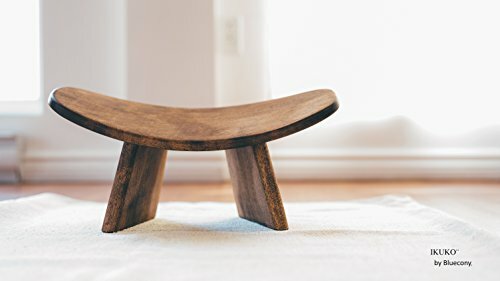 This handmade meditation bench is totally portable, and looks like a design masterpiece. We know the benefits of meditation. And this stunning cherrywood bench gives mom (or anyone) a more comfortable way of sitting thanks to its curved shape. Plus, you can take off the legs and take it anywhere with you. It’s zen on the go. These clogs are warm. They're comfy. And they're perfect for slipping on and off. 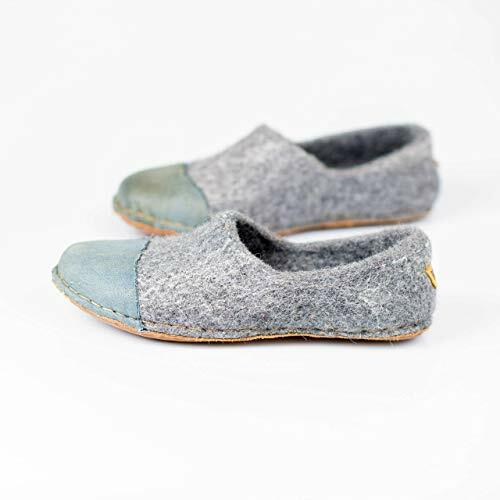 These cozy wool clogs are made from sustainably sourced, eco-friendly materials, hailing from a sheep farm in Lithuania. She can wear these handmade clogs both indoors, or out, and we particularly love the toe accents. These are standout workout shoes because they provide forefoot support and tuned underfoot geometry for an enhanced ride and extra stability. Maybe she wants to clear her head with a solid run. You can choose between some seriously offbeat designs. And looks aside, this is a solid shoe for any terrain she wants to conquer. 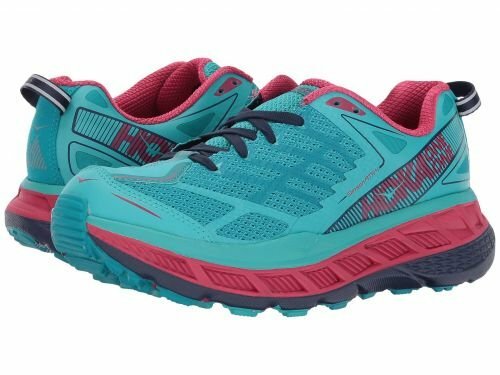 Thanks to the HOKA ONE’s wider flare in the forefoot and toe, she can run longer and harder on any trail she wants. DON’T get her a pet. You really haven’t thought this one through, have you? Give mom serious respect in the form of this royally cool and on point decor pillow. We love Society6 because all the products are created by independent artists. 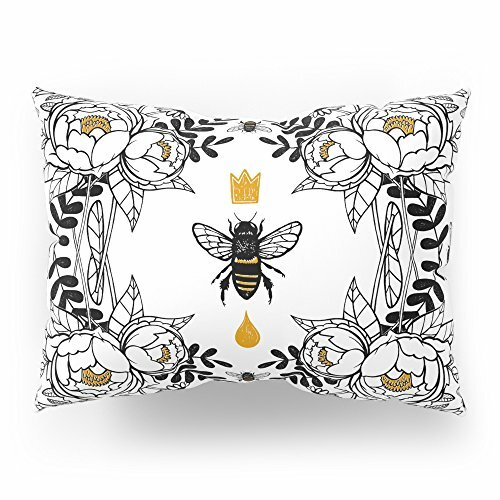 And we particularly love this pillow because it recognizes the queen bee in your home. And by queen, we mean mom. 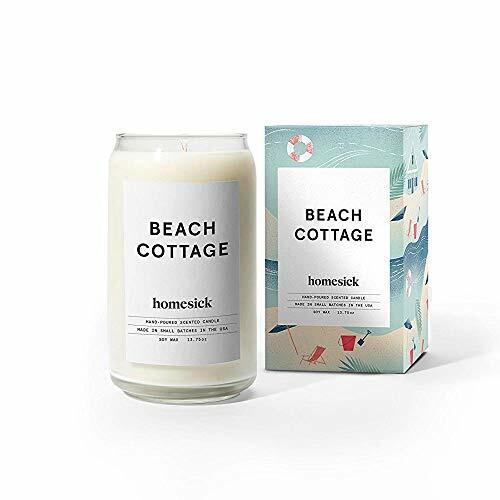 If she can't go on vacation, bring the vacation to her with this Homesick Beach Cottage scented candle. Let’s face it. Once you have kids, relaxing beach getaways are a thing of the past. Now, she can go there with this candle, which has notes of bergamot, plumeria, cedarwood, sandalwood, amber, and musk. Suddenly, mornings will look a whole lot brighter. 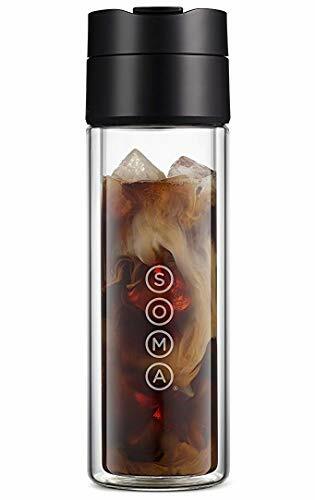 Mom can scoop in coffee grounds, pour in water, and place in the fridge overnight, and wake up to fresh, invigorating cold brew. The flip-top lid is basically leakproof, and the bottle can also be used to brew a mean cup of tea. There’s a stainless steel filter that’s easy to clean and all the components are dishwasher-safe. This family tree is an adorable print that's perfect for her bedroom, office, or nursery. 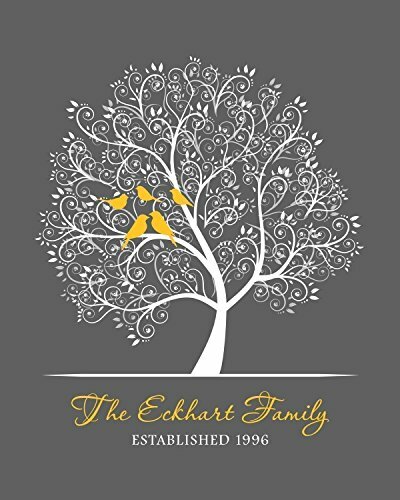 Commemorate your new family by ordering this customized print, which features your family’s last name and the year it was formed. You can choose from different colors to coordinate with your home decor. A dinner out is lovely. A dinner out with girlfriends is even better. While you stay home with the kids. 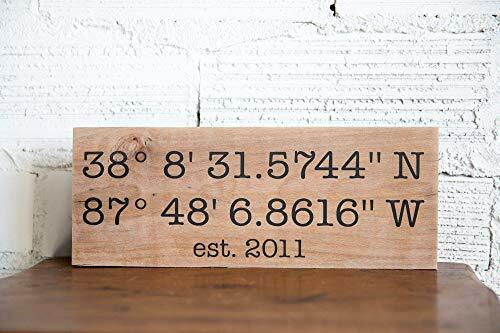 Give mom something that's meaningful to her, and a very special place in her life, that's also a very nice piece of wall art in the form a latitude longitude sign. Made from reclaimed wood, this sign can celebrate everything from the exact location you met, to where you married, to where your child was conceived. Again, a thoughtful and unique gift that will score you points. 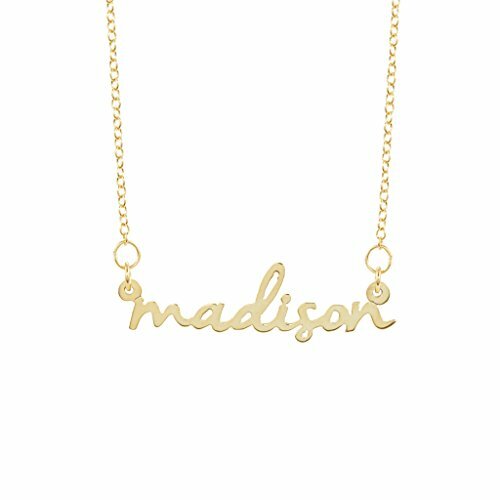 Every mom appreciates a statement necklace, so make a statement with her kid's name on it. This stunna of a nameplate necklace is made by hand, and comes with a 16 inch long chain with a two inch extender and lobster claw clasp. You can choose between silver plated, rose gold plated, or gold plated. Trust us, moms will appreciate this funky, fun family picture. There’s awkward family photos. And then, there’s this badass little creation. Here’s how this works. 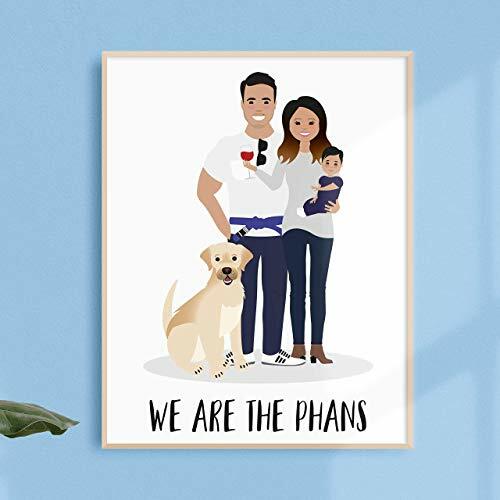 You submit photos and any meaningful details, and end up with a unique hand-drawn portrait of your family. Can’t get more personal than that. As a general rule, DON’T give her anything that makes your life easier. You know this is deal for when she's had that kind of day. The kind of day that merits the F word in a big way. Let her dissolve her stress with this purple bath bomb, which is phthalate-free, paraben-free and vegan, and has a nice dose of humor. 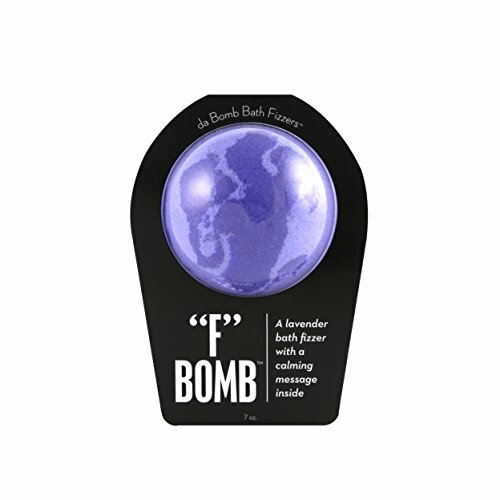 Flowerbomb is a beautiful fragrance for the love of your life. Fragrance is a fairly obvious choice when it comes to gifts, but this one is unexpected enough to be a winner. This scent is a veritable bouquet in a bottle, with notes of jasmine, freesia, centifolia rose, and osmanthus. It’s romantic and adventurous and fun. Just like her. DON’T give her a home renovation project as a gift. It’s something you two decide together. And it’s just one more task for her to do. 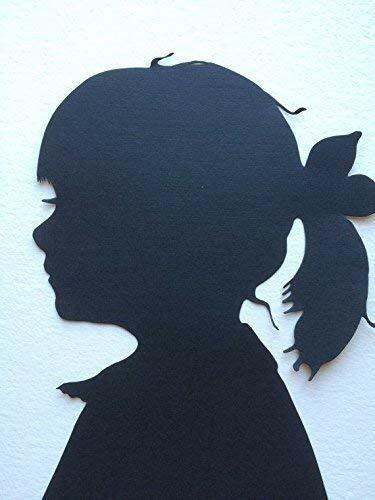 Immortalize mom's (or the kid's) gorgeous visage with this hand-cut silhouette portrait. You just send in profile photos, and the artist gets to work. Each silhouette is handmade and backed on high-quality card stock with a subtle texture to give it depth. Send one of her, or one of the kid. Parents take photos. Lots and lots of photos. Here's a smart new way to manage them. She’ll never spend hours hunting for that perfect family snap ever again. This device collects all of your favorite photos and videos from your phone, computer, USB drives and cloud and social media accounts and lets you find what you’re looking for, when you use the app. Gift cards are a no-no. It puts the onus on her to use it. Not to mention, they’re not exactly personal. Alex Woo "Little Words" Sterling Silver Mom Hearts Pendant Necklace, 16"
The necklace is simple and elegant, and looks good on everyone. We know Alex Woo and love her jewelry, which is all made in New York and literally lasts forever. 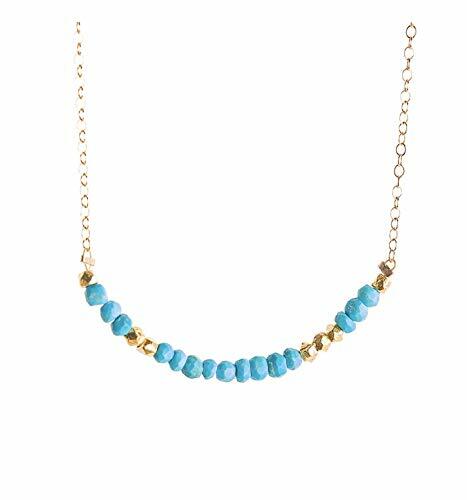 This particular necklace is a sweet shoutout to mom and shows how much she’s appreciated. Not only does this styler look oh so pretty, but it's cordless, giving her maximum freedom of movement when she gets ready to go out or head to work. Why get her this styling tool? Because it’s totally cordless, but totally powerful. It uses an LG lithium-ion battery and holds a charge for up to 45 minutes at the highest setting. She can walk around while doing her hair, instead of being tethered to a power cord while dealing with kids. She can either use this in the shower, or pour it into the bath for the ultimate decadent experience. These oils are hand-blended to match whatever mood she’s in. So she can either opt for a revival blend, a relaxing bled, a de-stressing blend, or a blend to boost inner strength. Who couldn’t use that? In general, don’t buy her stuff that’s actually meant for the kids. By that we mean strollers or baby carriers. Yes, it’s practical. But not exactly mind-blowing. This classic sneaker goes from school run to work to dinner and beyond. 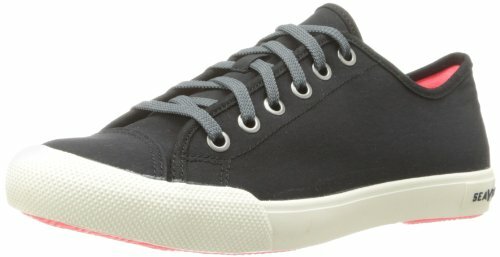 This sneaker features a clean lace-up design with uppers of water-resistant nylon and two sets of laces. Plus, the contoured foam footbed offers comfort and a natural rubber outsole ensures durability. These Bose frames are the ultimate in wearables. The shades protect her eyes. 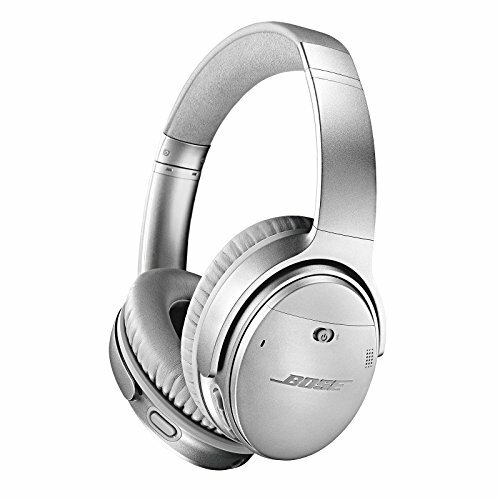 And there are tiny, unobtrusive, built-in Bose speakers that let’s her listen to music, news, or podcasts. So she can basically tune out the world. And especially, you. Just in time for summer, get mom one of the most rad gardening bags we've ever seen. 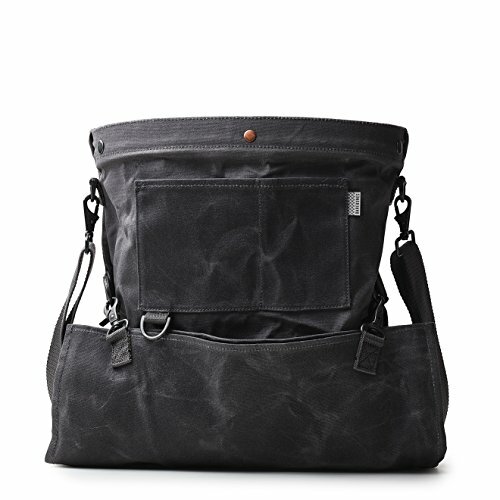 For the mom with the green thumb, this is a vintage-inspired gardening bag with multi-way straps, and a drop-out bottom for easy unloading. This will quickly become mom's go-to gardening tool, thanks to its weather-resistant waxed canvas sheath and badass design. 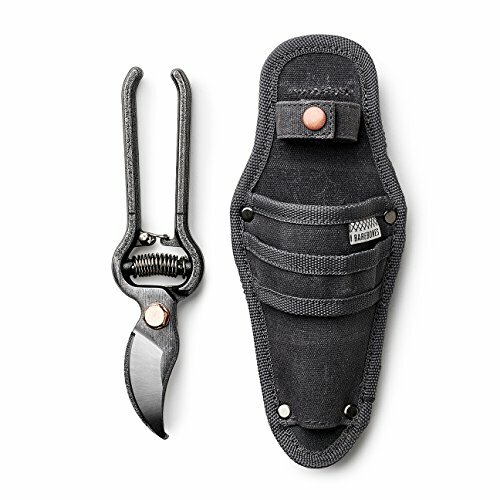 To go with the gardening bag, we found this pruner and sheath, made from durable steel and featuring copper accents. If you piss her off, you’ve been warned. 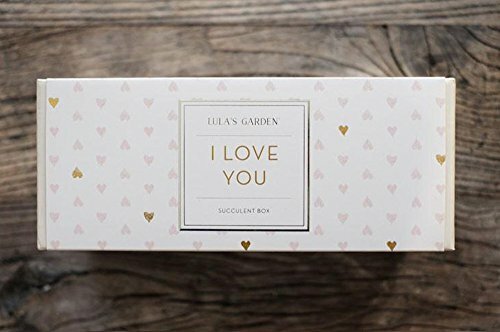 Say it with succulents, packaged in a beautiful box that sits on her desk and reminds her of you. Even the most challenged of gardeners will have a tough time killing succulents. This box contains three small plants based on seasonal availability, and all are easy to keep alive in their handcrafted planter box.